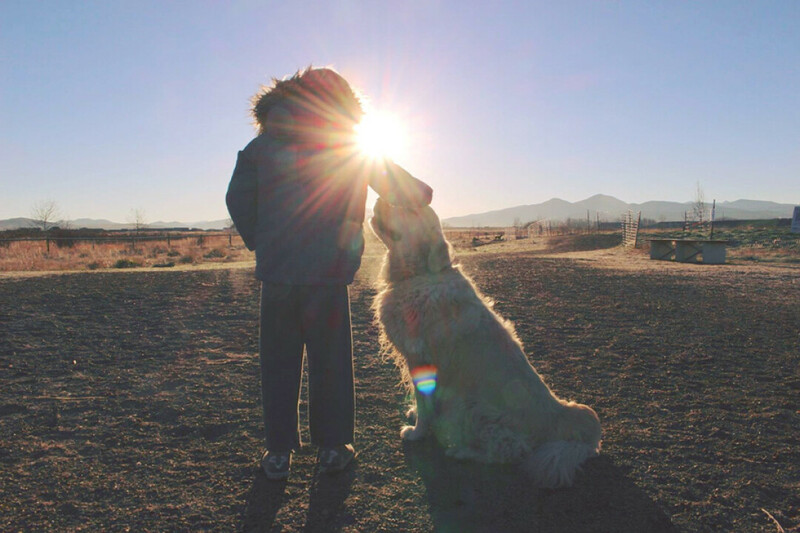 With what feels like more dogs than people and an abundance of wild places, visitors to Bozeman and residents alike have plenty of choices when it comes to taking your furry friend out! Here at Bozeman Magazine, we’ve compiled a list of the Top Places in Bozeman to take your dog! Bozeman’s premium dog park gets the number one spot. This park is 13 acres of pure off-leash play area complete with a beach and diving dock. Entrance to the dog park is off Ferguson Avenue, near the corner of Baxter Ln. This popular dog playground does get extremely busy after work and on weekends. This neighborhood dog park has a shaded pavilion and plenty of space for your dog to run. There is also a separate enclosure for your new puppy or smaller dog if running around with the big dogs isn’t your thing. This park is HUGE and located between Bozeman and Belgrade at the Heart of the Valley Animal Shelter. This park is perfect if your dog needs a bigger area to run offleash, and once you have circled the main park you can take your dog down into the old gravel pit for some more rugged terrain. There are water stations available and a separate enclosure for smaller and less socialized dogs. Snowfill Recreation Area is a 37-acre off-leash dog park with two miles of trails throughout the park along with a dog drinking fountain and toilet facilities. This park is a favorite with locals and used throughout the year with hiking and sledding in the winter. The canine beach at Bozeman Pond is a small fenced area bordering the pond where your dog can swim to its heart’s content. This pond is home to plenty of water birds, so please be respectful of the wildlife. For those with well-socialized dogs who respond immediately to voice command, Sourdough Canyon is a great place to hike with your dog off leash. The creek is accessible alongside the trail for the first couple of miles, offering plenty of places for your pooch to stop and cool off. This trail is heavily used by families including young children on weekends, so it’s best to plan your visit at other less popular times. S. Church Ave./ Story St. or Bozeman Library parking lot and Josephine Dr.
There’s loads of room for your pet to play at this off-leash park with trails and open space. Burke Park (also known as Peets Hill) is not fenced, and you’ll want to bring water with you. This trail is popular with runners, so please make sure your dog is under your control at all times. on the Gallatin County Fairgrounds property. Be sure to bring water for your dog; none is available on site. Locals call this in-town unfenced park “Pooper Park.” If your dog is well behaved and responds to voice commands, Cooper Park is a great place to roam. There is always a wide variety of dogs to play with at any time of day, and the park has benches and picnic tables to hang out at. Highland Blvd. and Ellis St. This dog park is south of Bozeman’s Softball Complex near Bozeman Health (hospital). Just off I-90, this small dog park is a narrow corridor around the outfield of the softball diamond that has enough room to run and burn off some energy. Be sure to bring water for your dog; none is available on site. We are fortunate to live in an area where we have an abundance of trails and almost unlimited places to take our dogs. Go out and explore!